The Worshipful Company of Fruiterers has been a fixture in the City of London since 1292. Fruit and vegetable sellers were obviously around long before that date, and not just in in London. Nevertheless, the oldest UK reference to produce sellers having formed themselves into a trade group, or Livery Company as these were known, dates back to that year. We can safely say then, that since around that time, the fruits & vegetable trader played a role in feeding European town dwellers. Evidence form other parts of the world suggests that fruit sellers and greengrocers did attract the attention of their fellow men a lot earlier. The Princeton University Art Museum houses an ancient text that includes a curse against a greengrocer - uttered 1700 years ago in the ancient city of Antioch! If nothing else, it proves that life without greengrocers is pretty difficult to imagine. Fruiterers and greengrocers do have to contend with our society's modern shopping habits, which includes full servcie supermarkets, famers markets and the internet. But although many people have predicted the imminent demise of the trade over and over again over the last 50 years, produce retail outlets are still a presence in every suburb, and if the history is anything to go, will remain so for many years to come. One market place edge they have over their mass merchandise competitors is the abiity to provide a personalised service, based on product knowledge, community involvement and the perception that fruits and vegetables bought from them might just be fresher than that bought elsewhere. This community aspect when combined with modern technology can lead to fascinating soft marketing opportunities, not just for a company but an entire occupational group, as this initiative by Sydney greengrocers of Italian origin demonstrates. 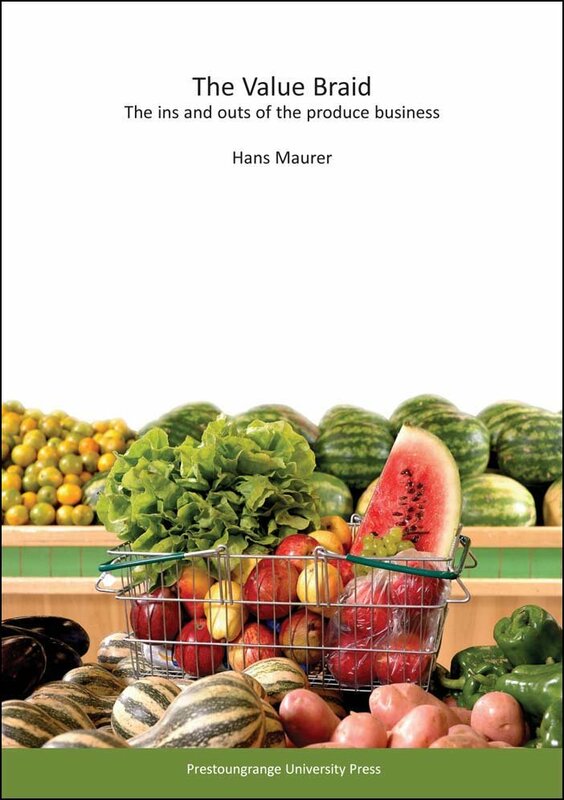 The consumer is certainly still prepared to support fruiterers and green grocers whcih means this element of the fresh fruits & vegetable trade will remain with us for the foreseeable future.